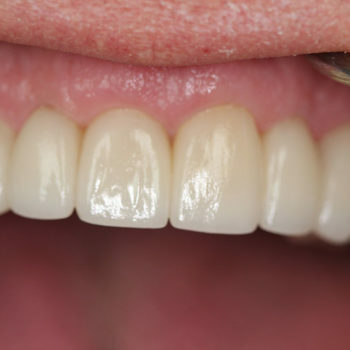 In the art of smile design, we encounter many different types of dental problems. 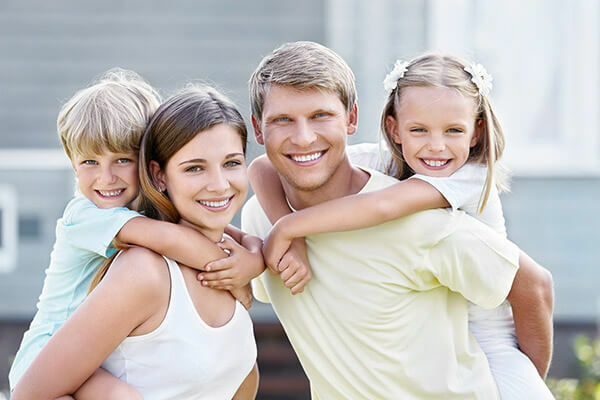 Each dental care plan takes into account the lifestyle and dentition of the individual so that the most beautiful smile possible is achieved. 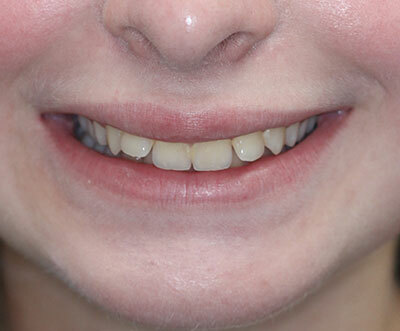 Here are some of our success stories – lives that have been changed by the confidence created by new, radiant smiles. 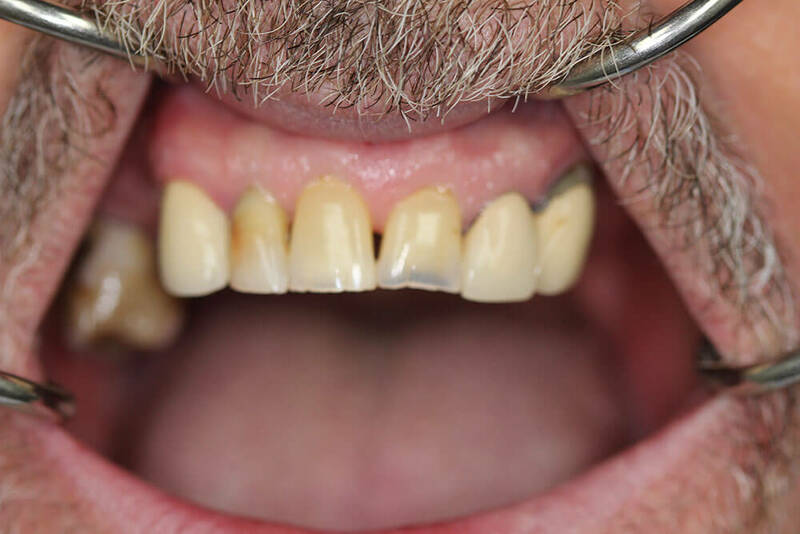 Lou came to us and expressed a desire to have a smile he could be proud of and to be able to chew his food without using a partial denture. 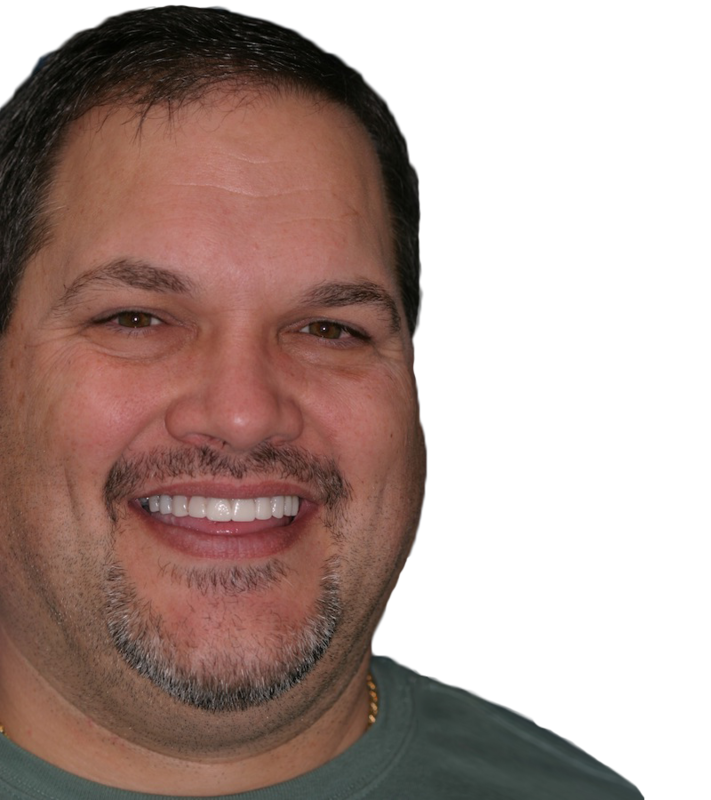 After the procedures, Lou had this to say about his experience with Dr. Kovacevic and his team. 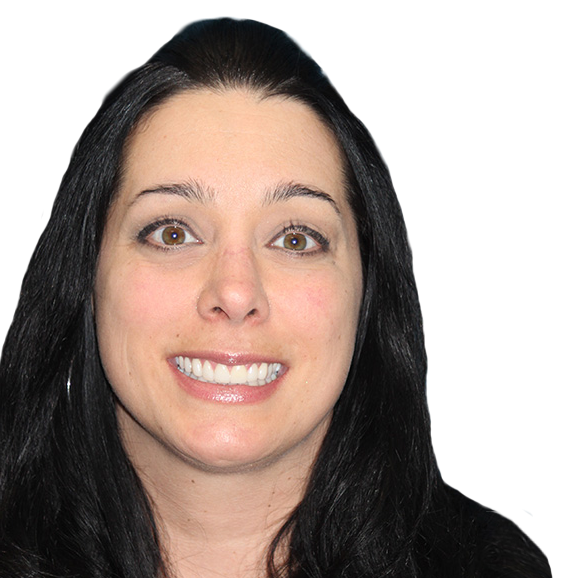 “My experience was wonderful. 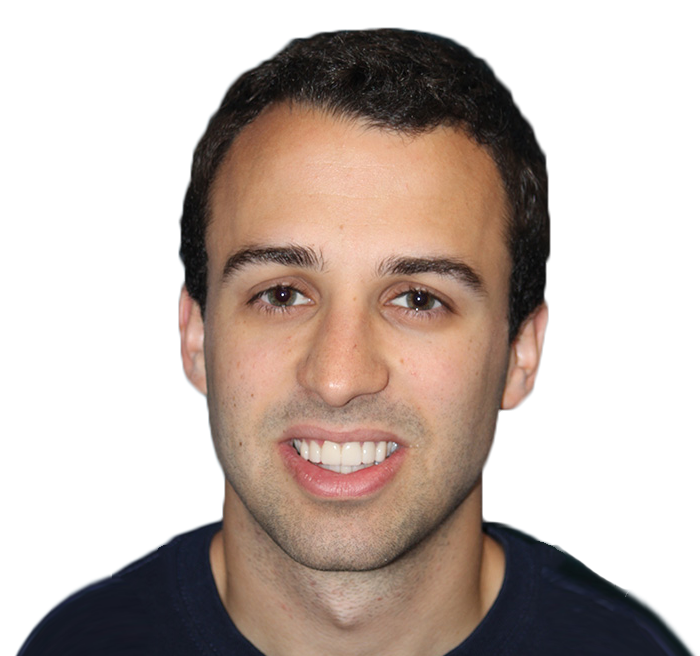 Couldn’t ask for better treatment. 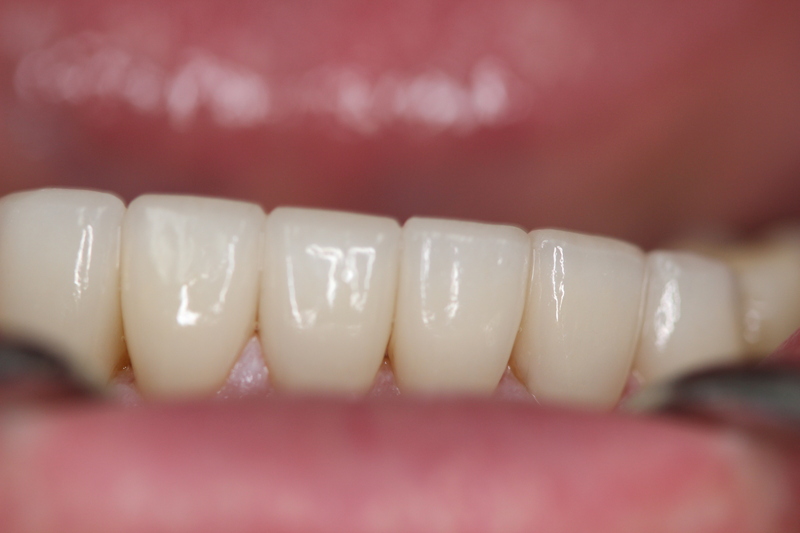 The results greatly surpassed my expectations and I get compliments on my smile all the time. 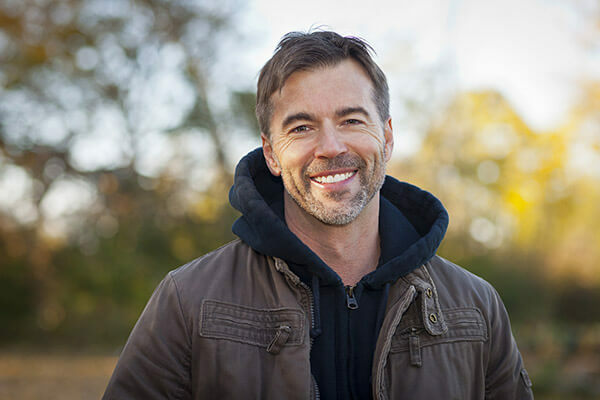 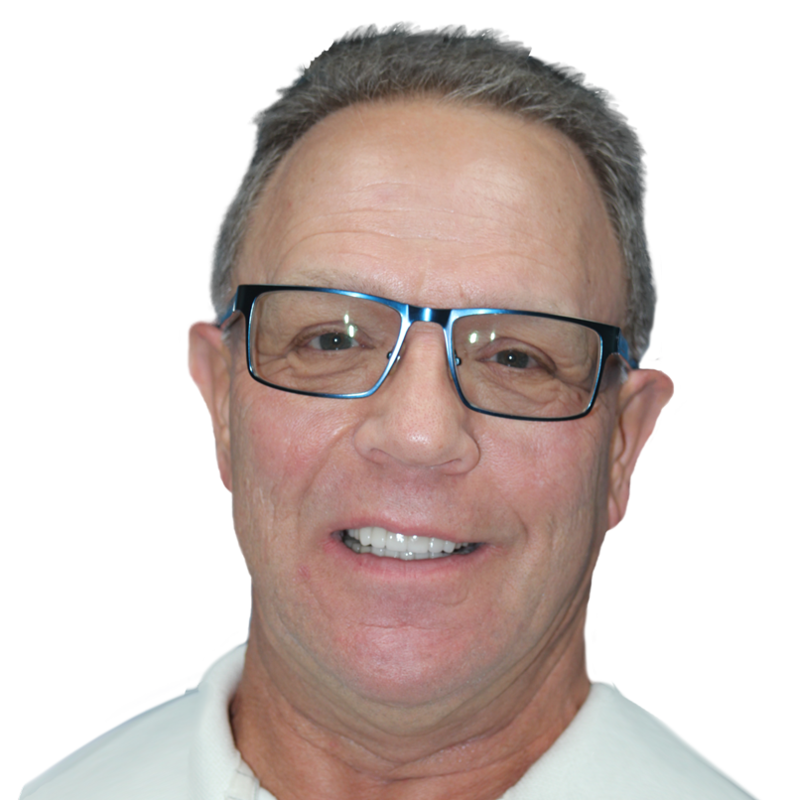 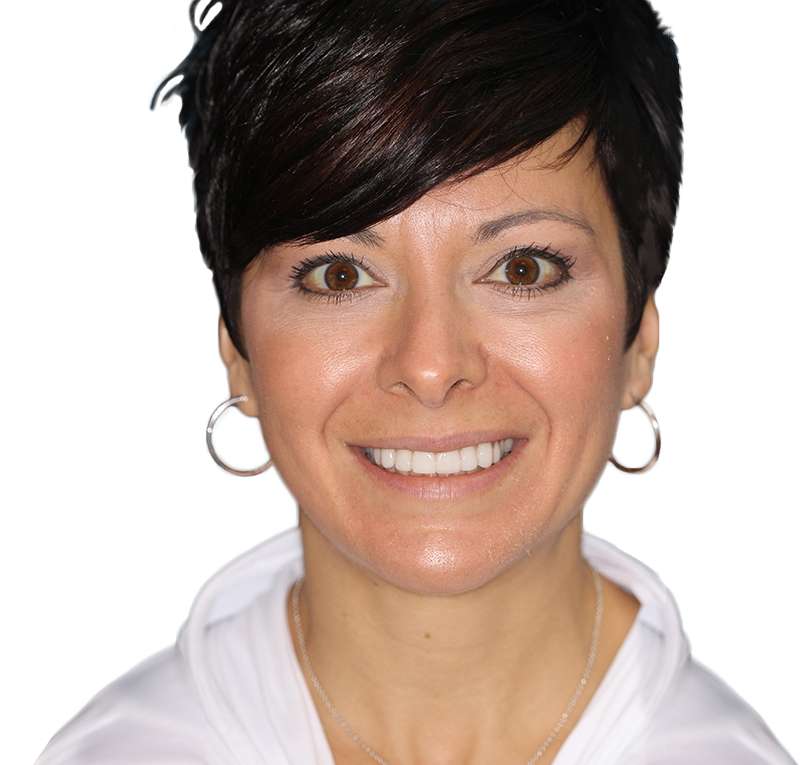 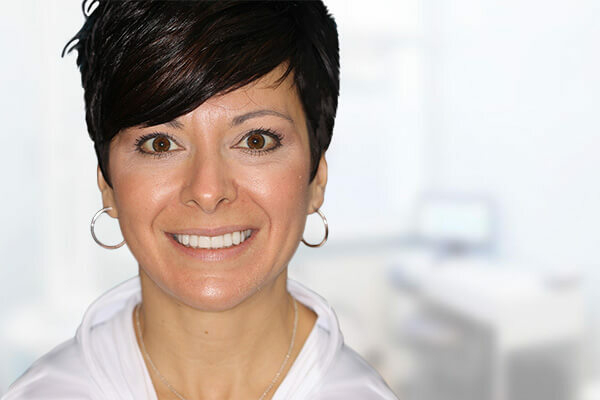 I would definitely recommend Dr. Kovacevic and his staff to anyone looking to improve their smile and confidence. 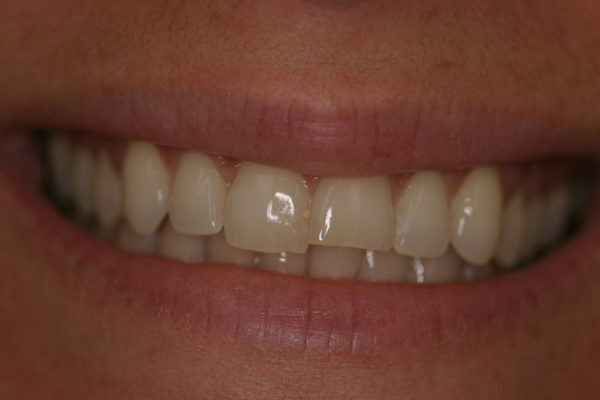 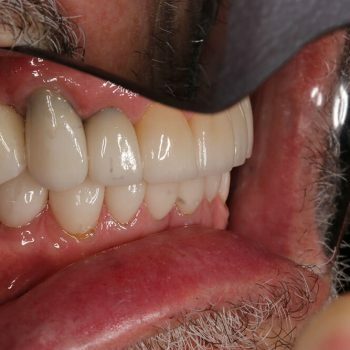 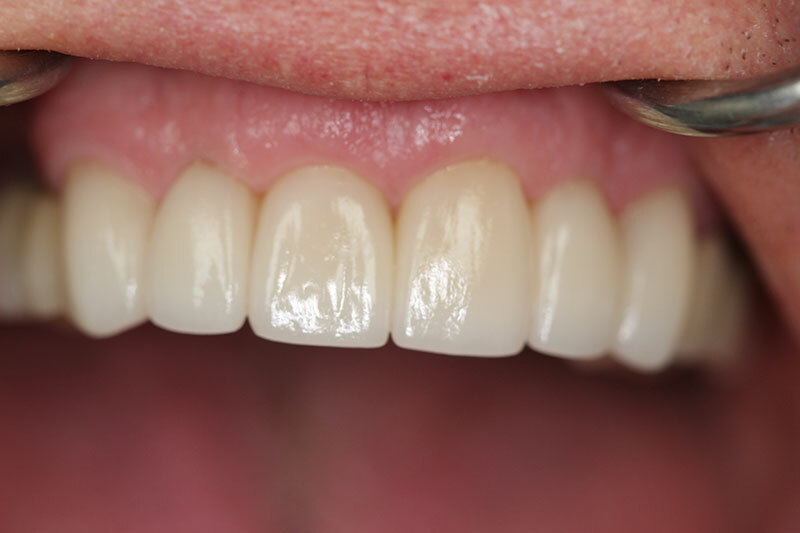 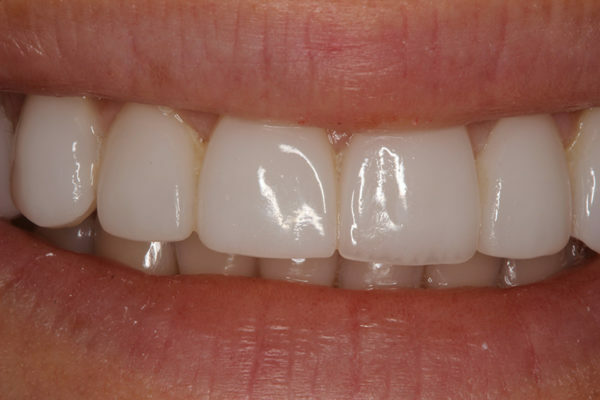 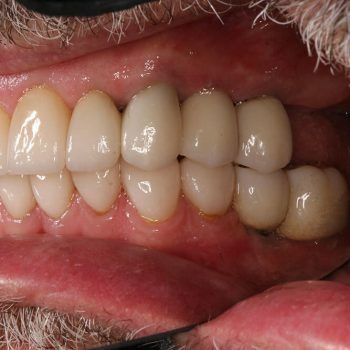 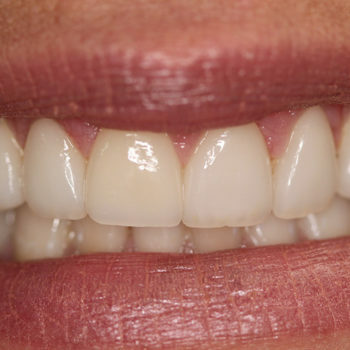 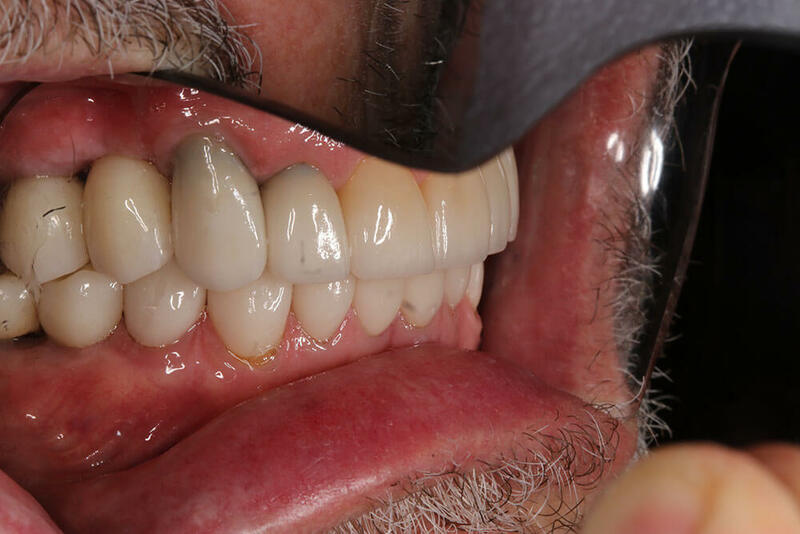 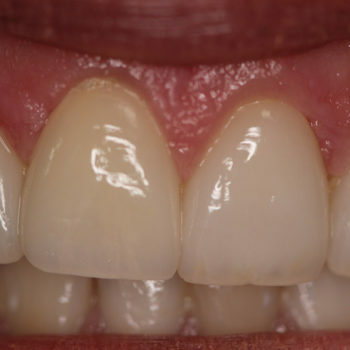 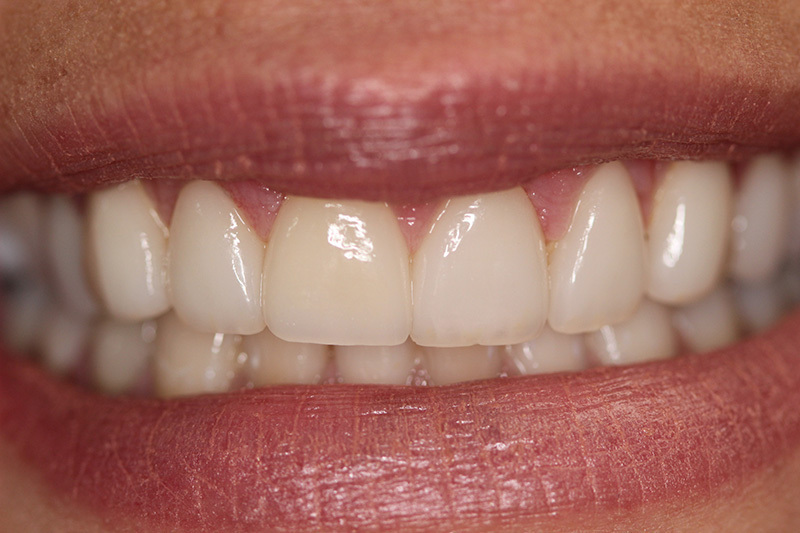 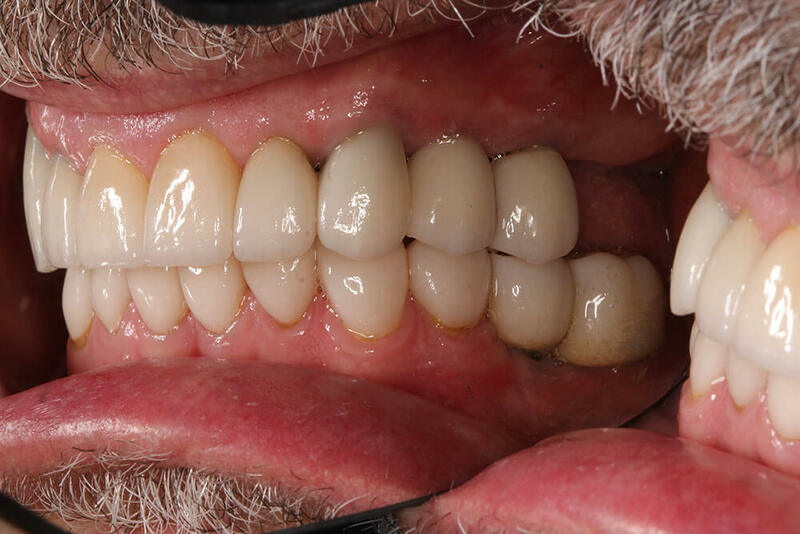 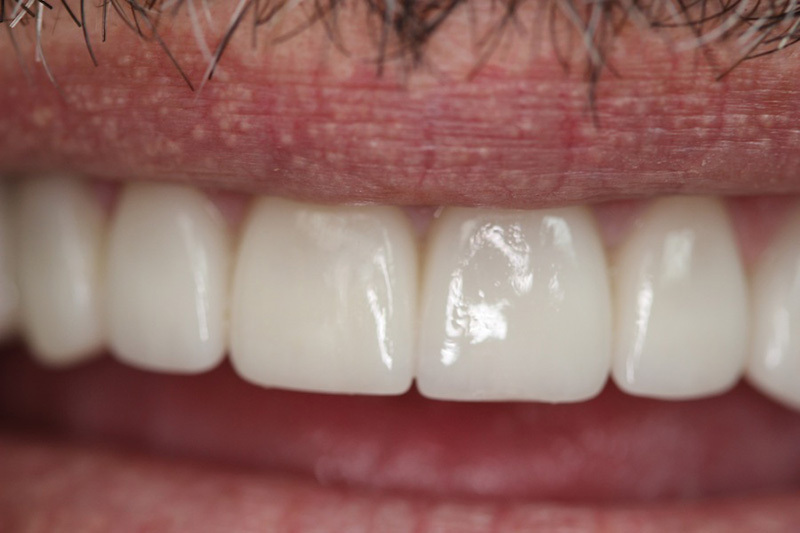 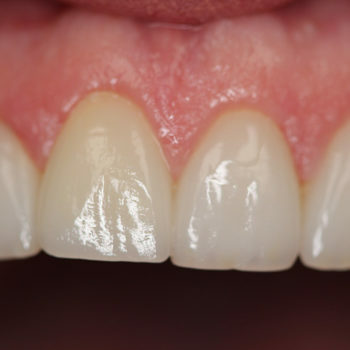 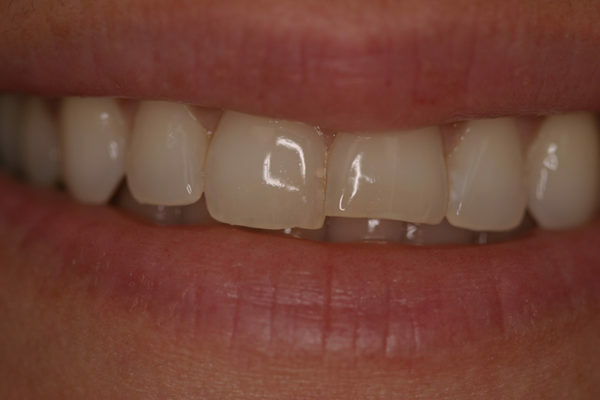 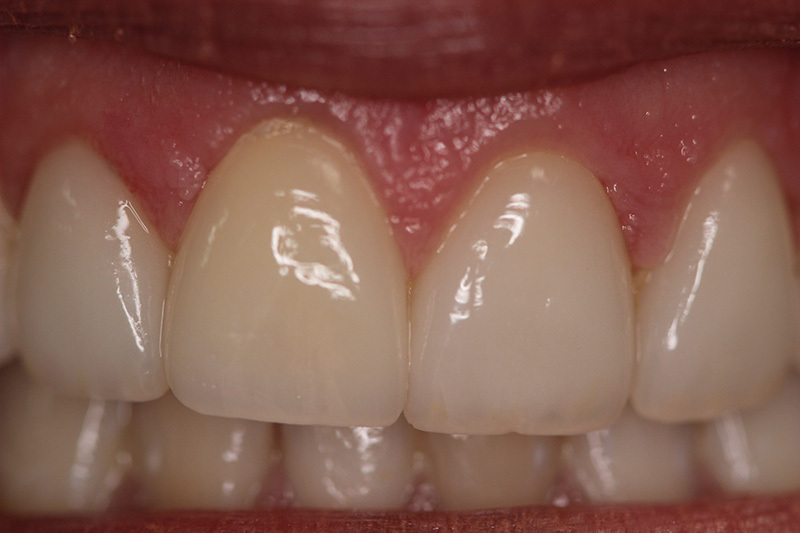 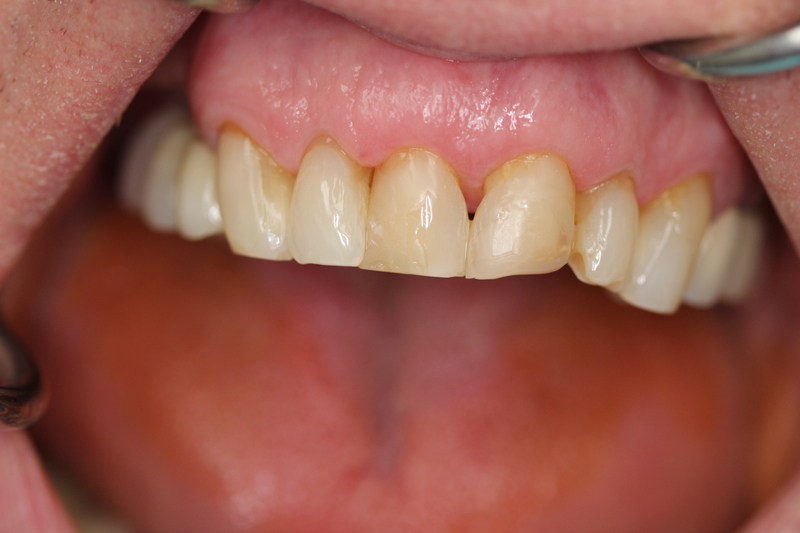 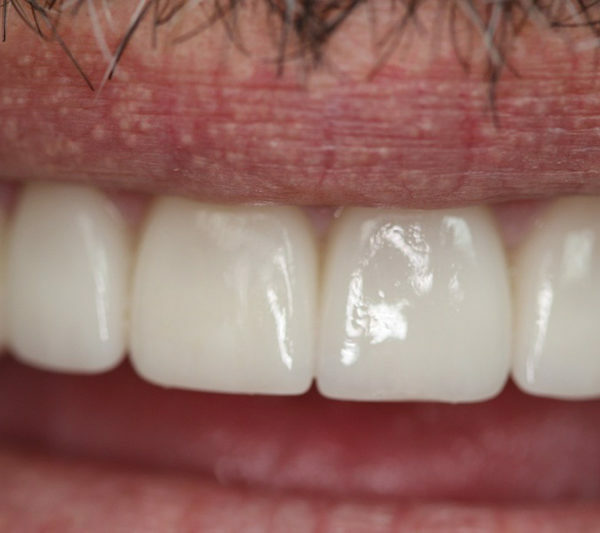 Take a look at these before and after photos and discover the stunning difference a new smile can make. 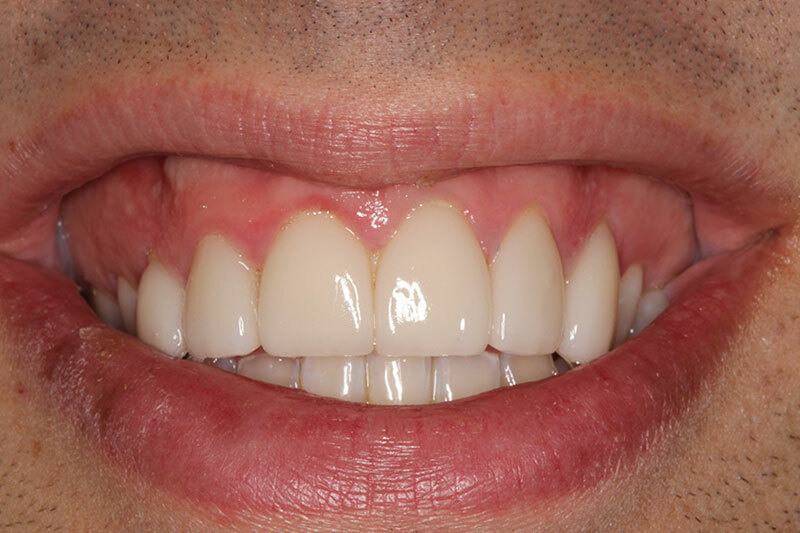 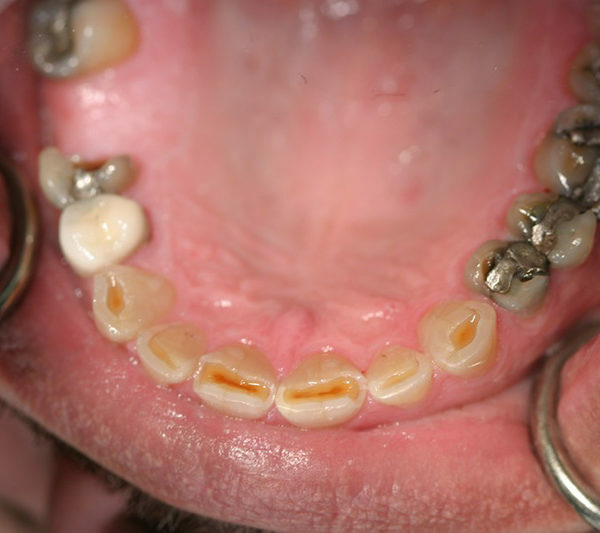 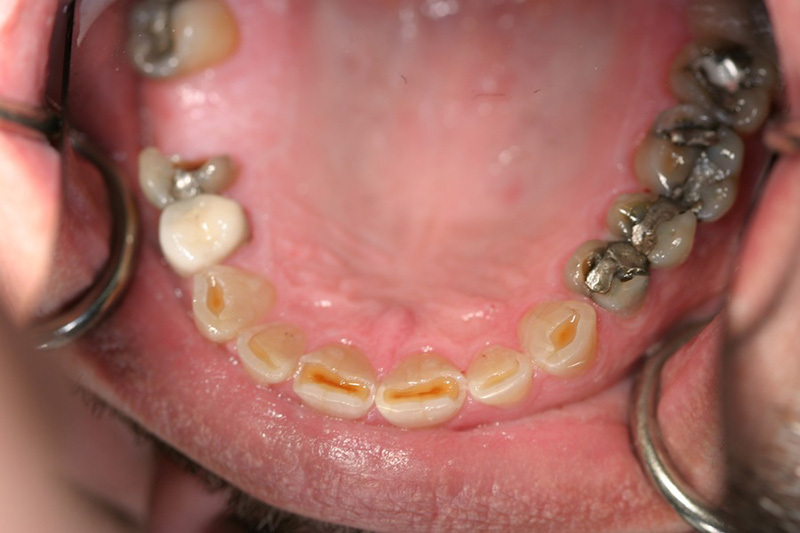 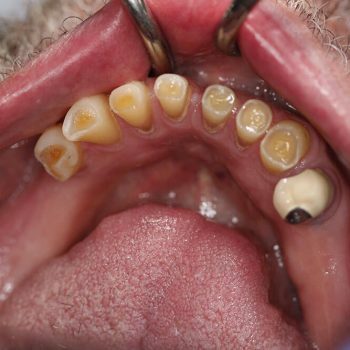 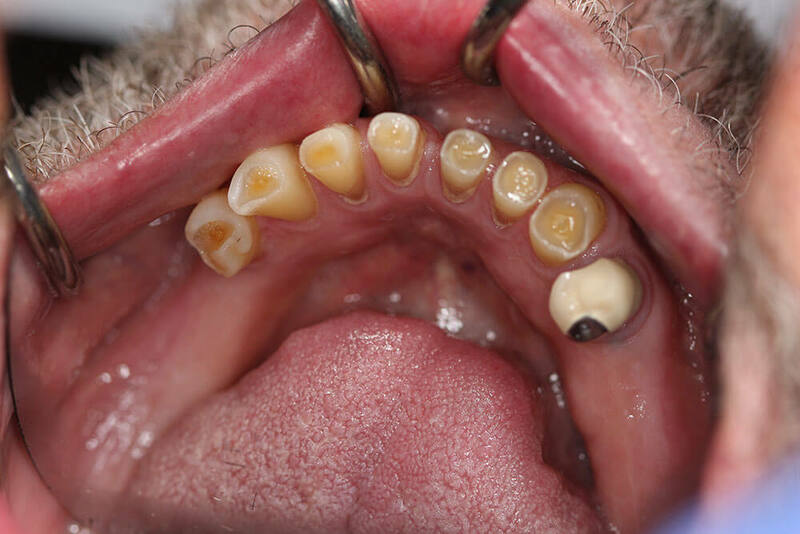 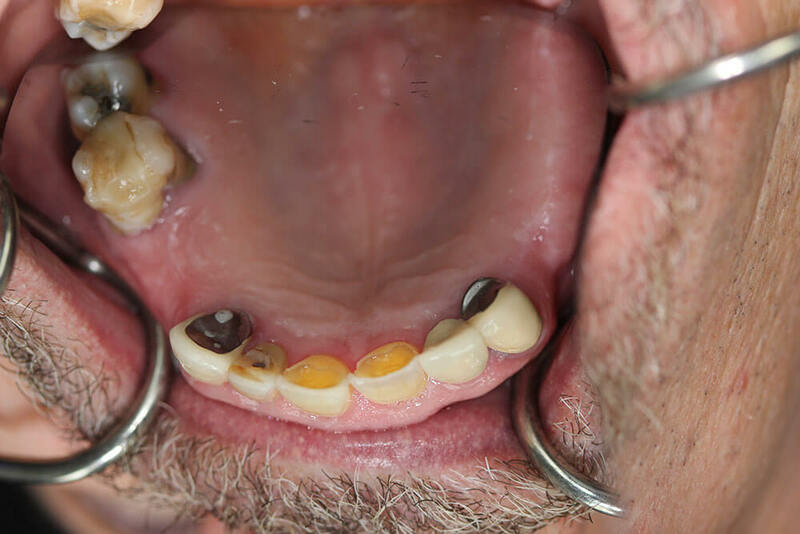 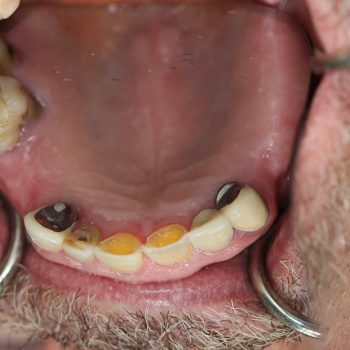 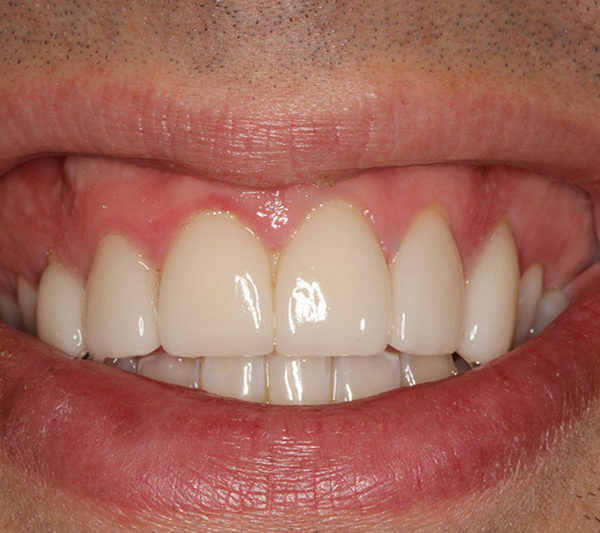 Anterior aesthetic reconstruction, posterior bone grafting, implant placement, and screw-retained crowns. 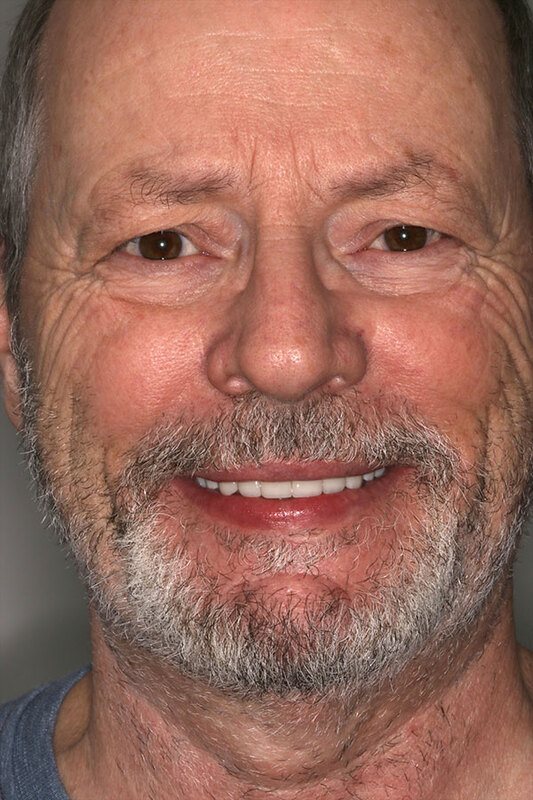 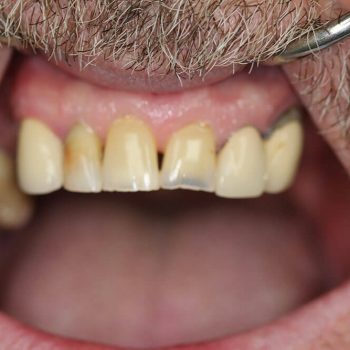 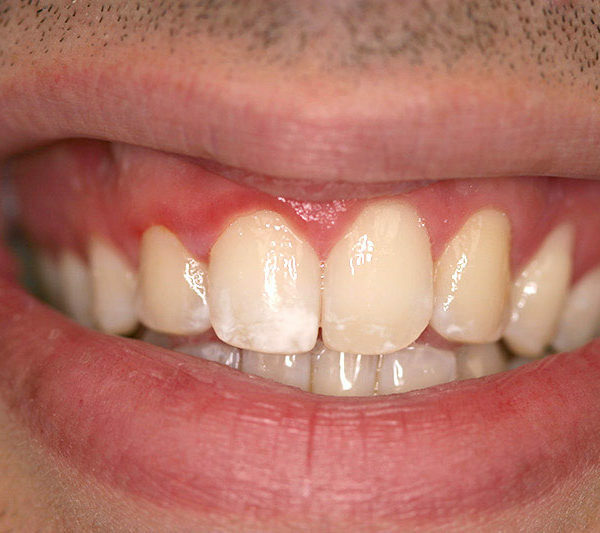 David presented with a desire for a whiter non-worn look for his smile, and replacement of missing teeth. 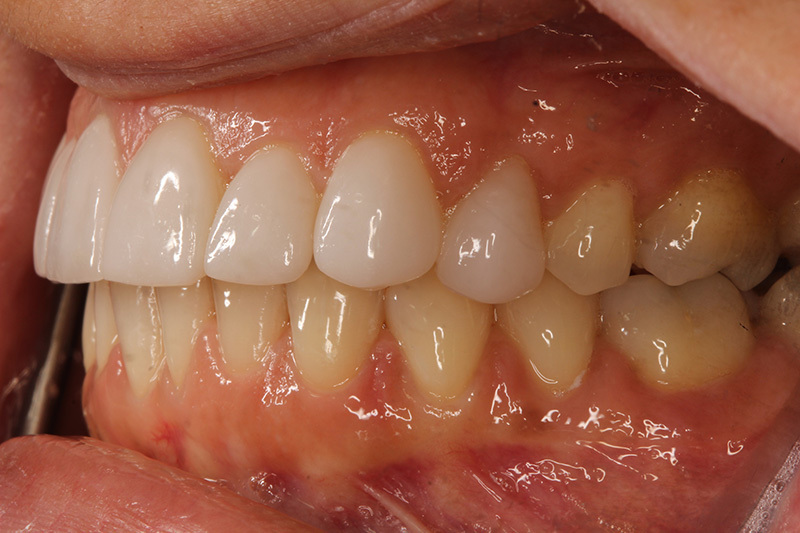 Initial diagnostics to establish pre-worn visual prior to treatment. 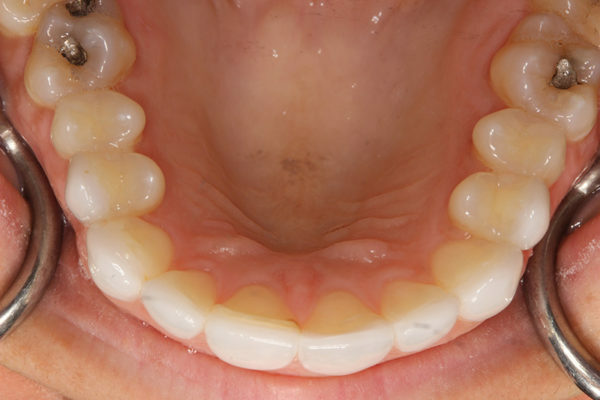 Upper arch was prepared from the initial pre-treatment template. 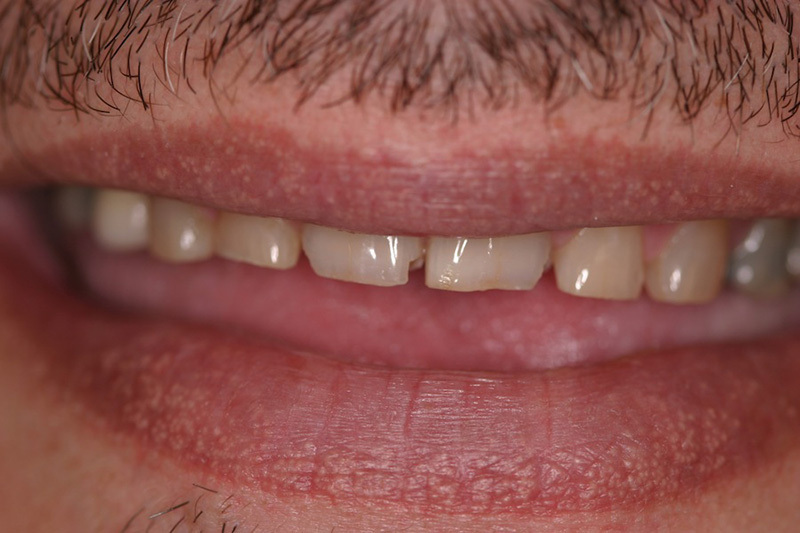 A sinus lift, with bone graft, was completed. 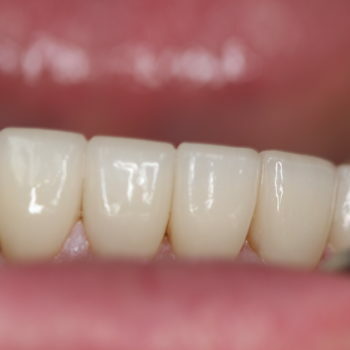 Implants were placed to restore the space in the upper right and the lower left. 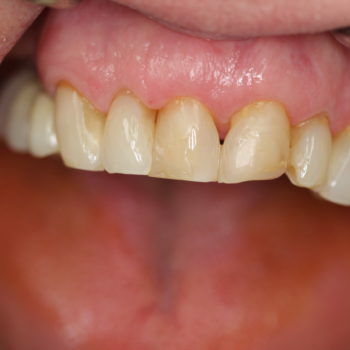 Treatment currently is all preventive and maintenance in nature. 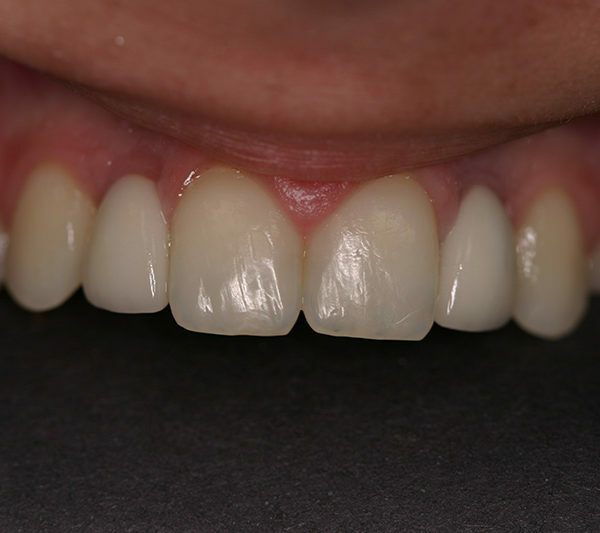 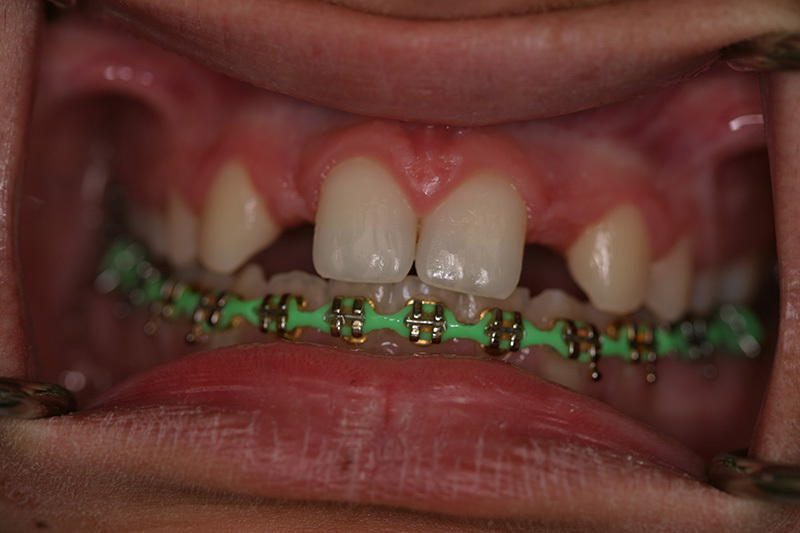 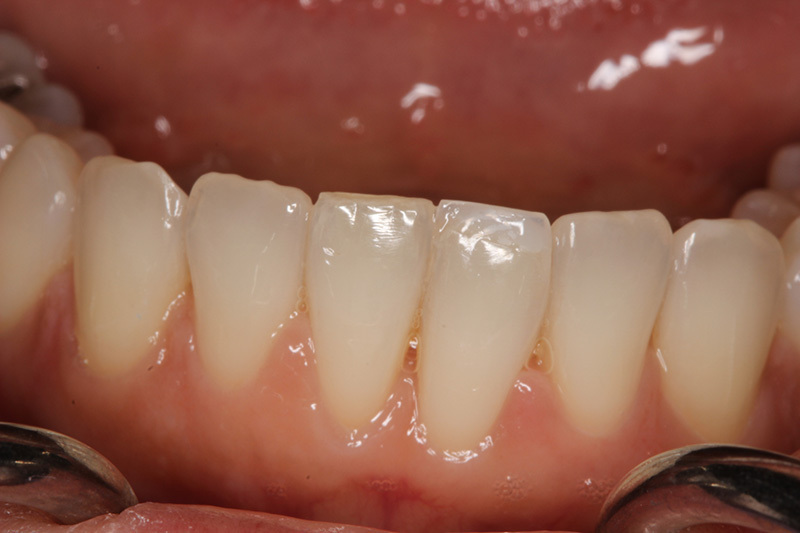 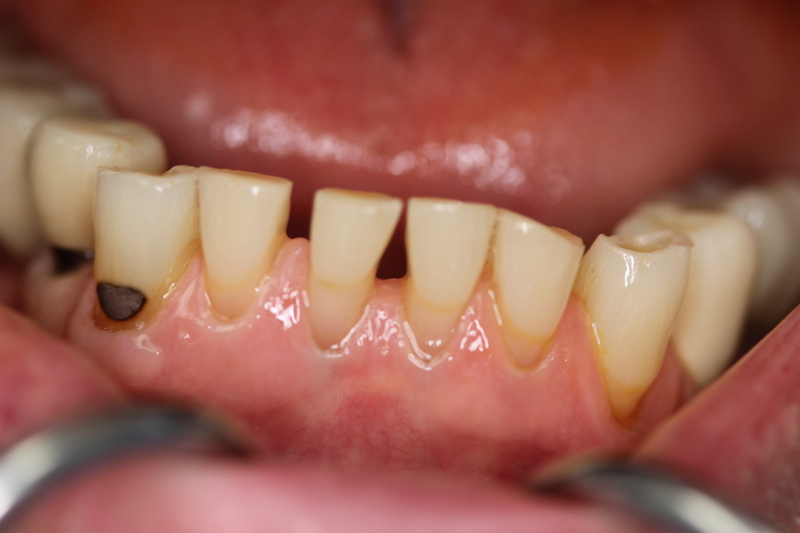 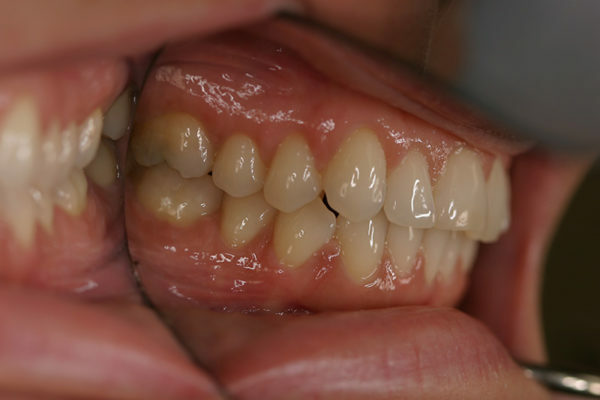 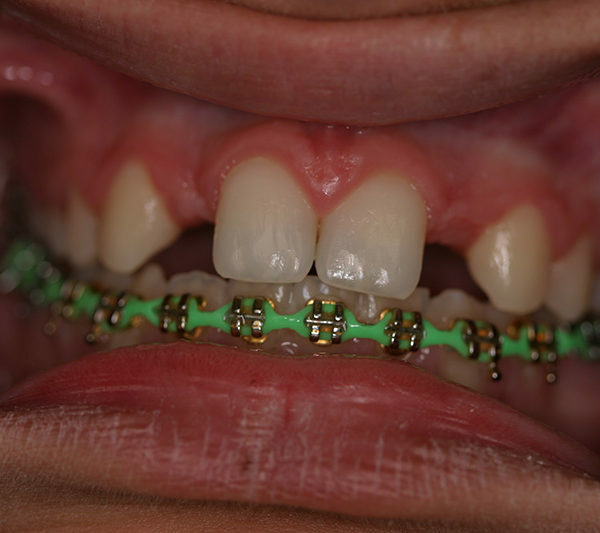 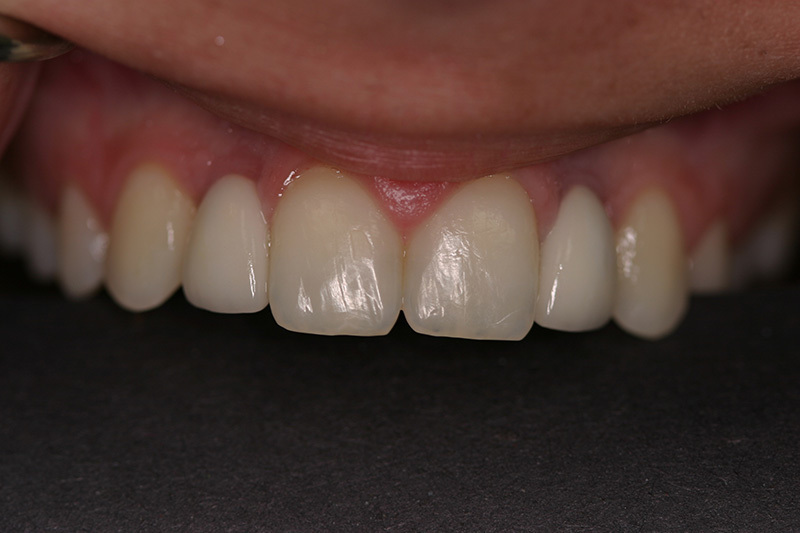 Re-establish the lower arch aesthetically to correlate with the upper arch. 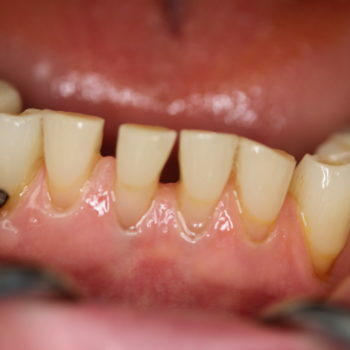 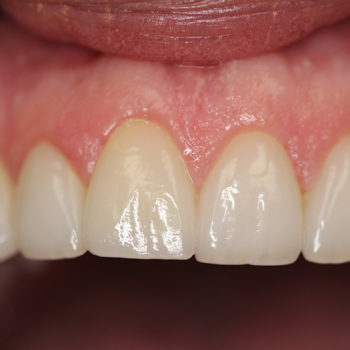 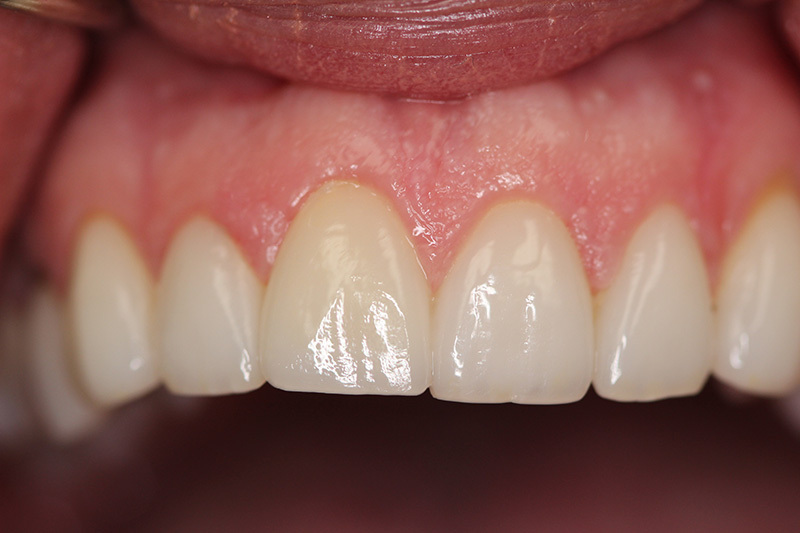 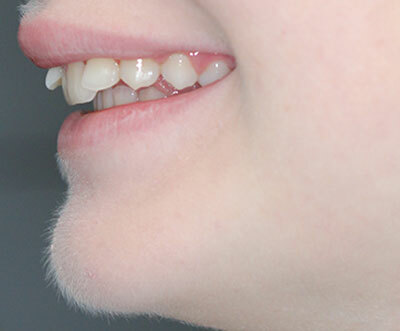 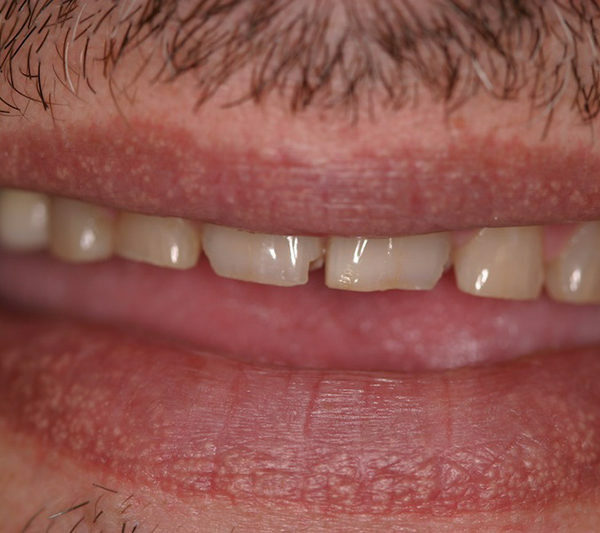 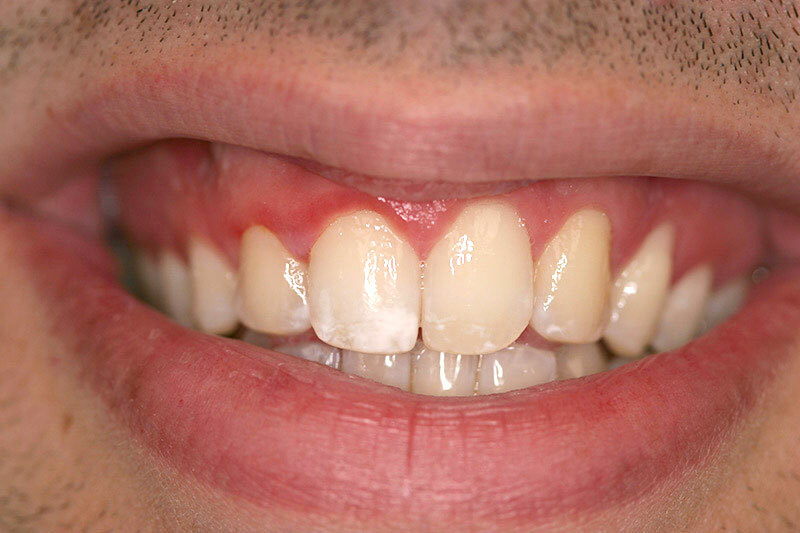 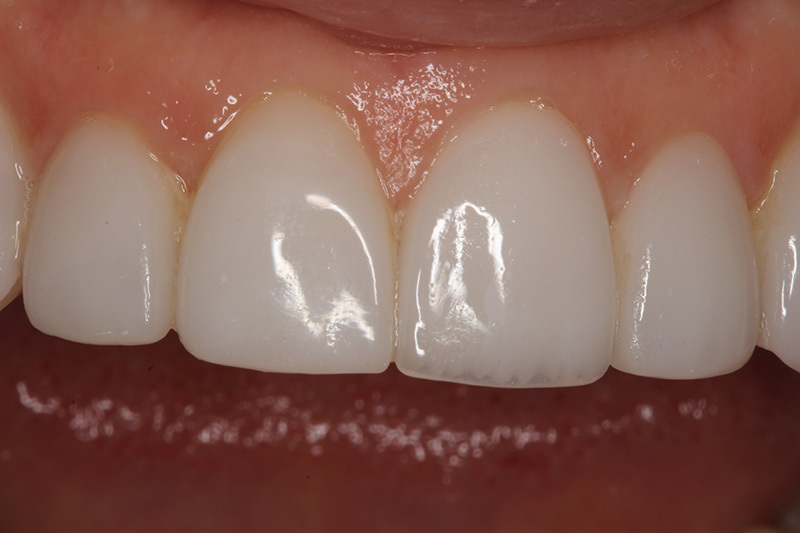 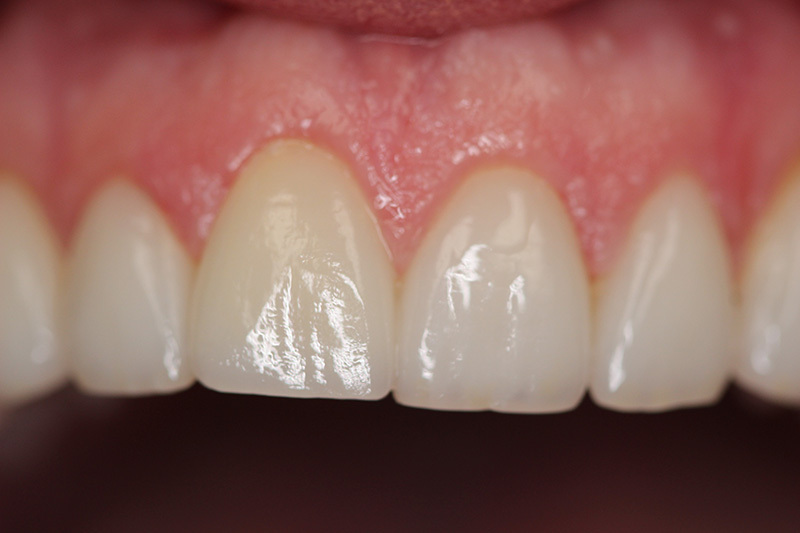 Congenitally missing right and left lateral incisors.